More than a school, it's a family. 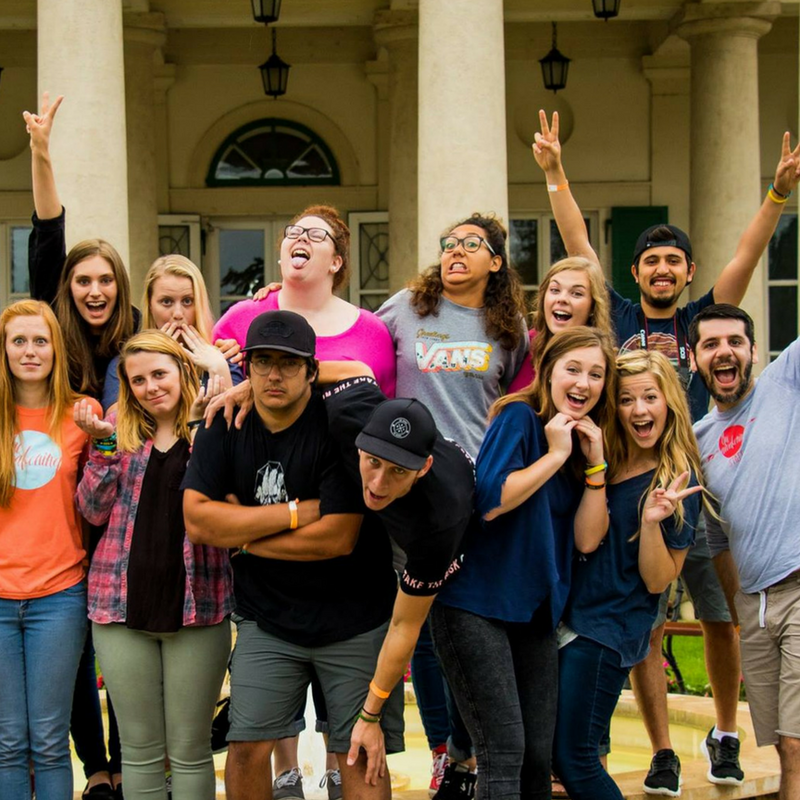 Student Life is the heart and soul of the Triad School of Ministry experience. Triad School of Ministry is more than a school, it's a family. Our unique student life environment allows students to experience life in tight-knit community. You can expect lifelong friendships and countless memories during your journey at Triad School of Ministry. There’s nothing quite like chasing the call, pursuing life, and running the race with friends. Ministry is not just about what you do, it's about discovering who you are. We believe in the power of prayer and making room for the Holy Spirit at Triad School of Ministry. Each class day begins with prayer & chapel to give you an opportunity to seek Jesus and his heart for you that day. Whether it's spending time journaling, reading God's word, worshipping together, or hearing from one of our students or leaders, we commit to building a culture of prayer and worship in our house. At Triad School of Ministry, we do life together. God didn't design us to do life alone, but to experience life through genuine community. Each student will be part of our thriving small group community & get the opportunity to lead groups throughout the city --- in coffee shops, local restaurants, at the park, or even at a host home. Each group is unique, but centered on building relationships & growing closer to Jesus together. Triad School of Ministry students get exclusive access to events and conferences like YouthQuake Conference, the Bar Leadership Training, and other regional training events in North Carolina and beyond. We also have the privilege of joining the whole Southeastern University community in Lakeland, FL for their annual SEU Conference each February. 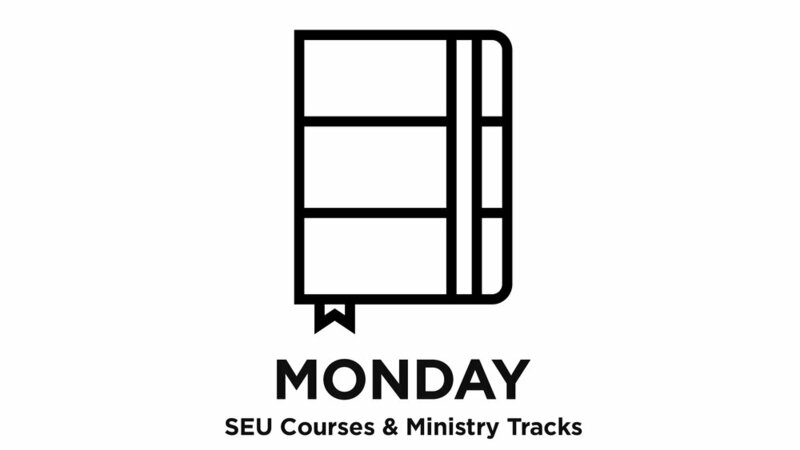 This week is full of inspiring speakers, dynamic worship, and special events just for Southeastern students. To see our full events calendar, click here. 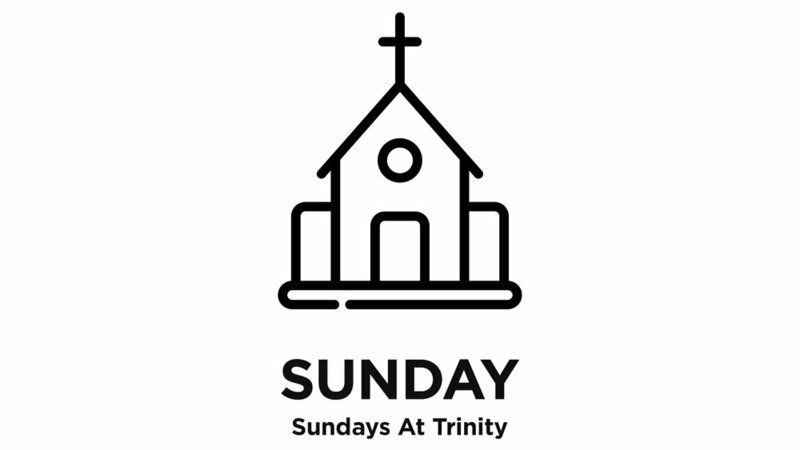 Learn more about housing at Triad School of Ministry including costs, payment plans, and more photos by clicking the button below. We partner with the Awakening and IPHC World Missions to offer students missions experiences and the opportunity to serve across the world. Students are welcome to apply for mission trips during the summer and academic breaks. We're here to connect you with amazing people who are bringing hope and promise to the nations. Learn more about our friends at the Awakening by clicking below.